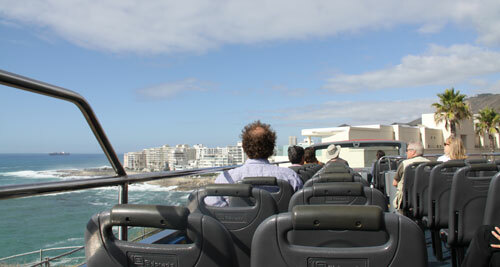 Cape Town is a widespread city and public transport is virtually non-existent. The best way of getting around the city really depends on where your holiday accommodation is located and where you would like to visit. One method is to rely on taxis, especially if you are based reasonably close to the Waterfront and wish to spend most of your time at the Waterfront. However, if you wanted to drive around the coast, go to Kirstenbosch Botanical Gardens, or Simonstown to visit a penguin colony, then car rental is by far the best option and will give you total freedom. Driving in Cape Town is relatively easy, especially outside the rush hour. The other good alternative for tourists who prefer not to drive is to buy tickets for the open top bus sightseeing tours and jump on and off at various points on their route. 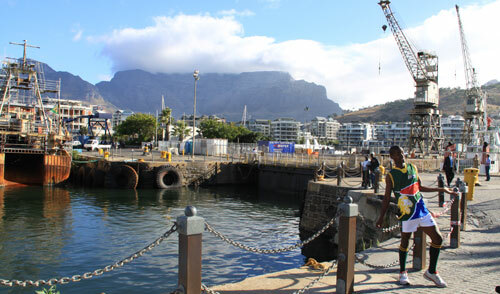 This may limit your options but will give you a good overview of Cape Town and make a stop at all the main tourist spots such as Table Mountain.